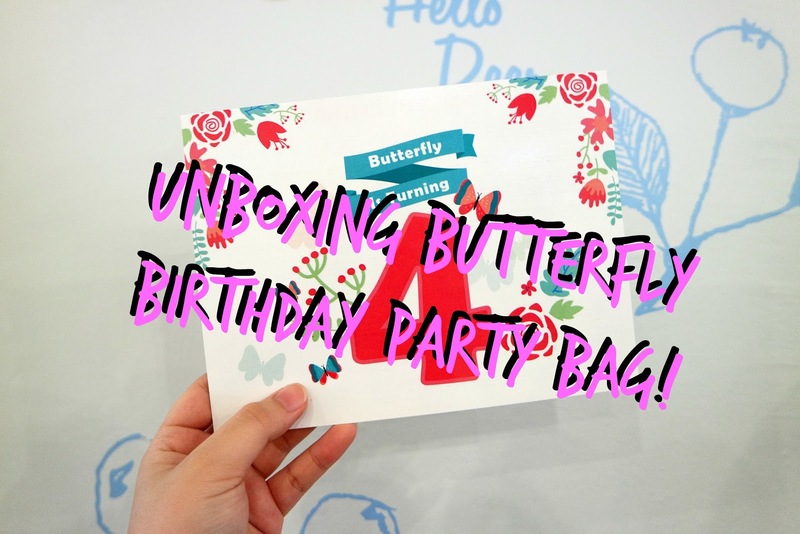 This is a part 2 of my unboxing Butterfly Birthday Party Bag + first impression! Since the post will be quite lengthy so I decided to separate it into two categories to make it easier to read. Don't forget to read until the end so you might not miss out some promotion code! You want it? 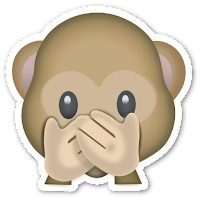 Sorry this is not for sales BAHAHA! 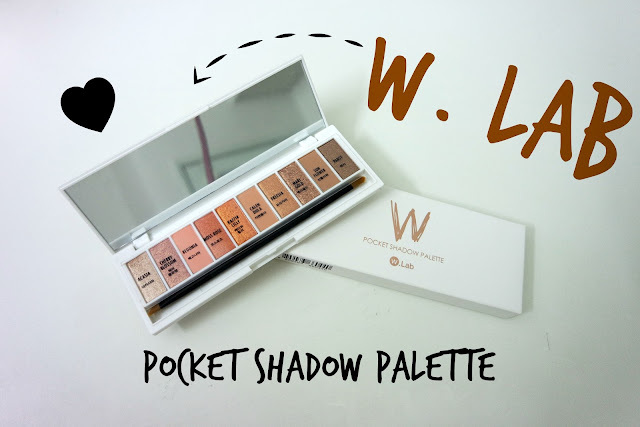 Okay now in this post I'm going to talk about makeup and photo stuff! This is my very very first big eyeshadow palette and I'm so happy to receive this! This eyeshadow colour is more to warm and peachy so it is great to use for daily makeup. The colour outcomes are slightly lighter than I expected. I still like it as all shades are very easy to mix and match so that I will use every single colour to create my makeup. You can actually get it at Althea Korea at just the price RM90 and they have another collection which is for smoky makeup look! 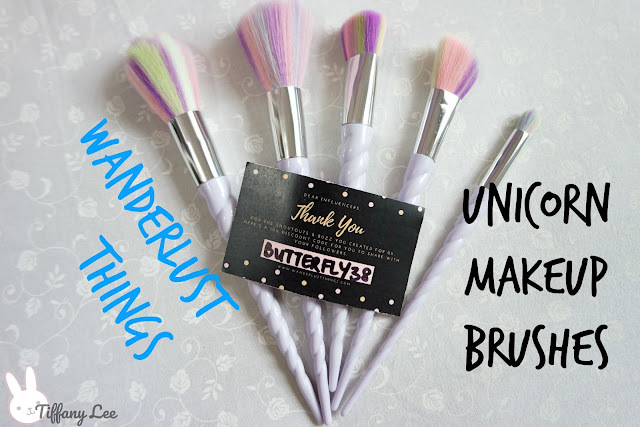 I have done a review for Wanderlust Things Unicorn Makeup Brushes so you can check out HERE to know more details for each brush. 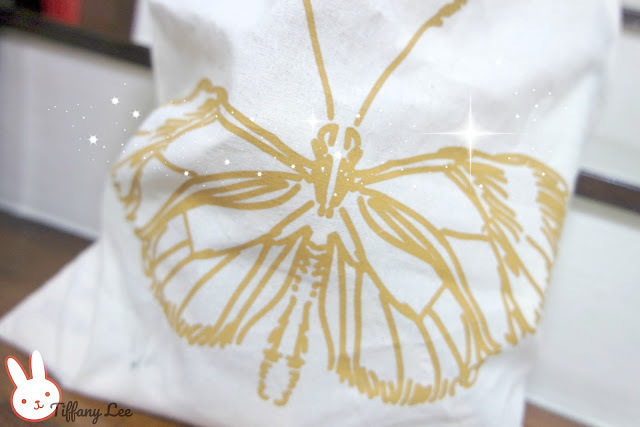 You can use this promotion code "BUTTERFLY38'' to get 10% discount(until 30/6)! 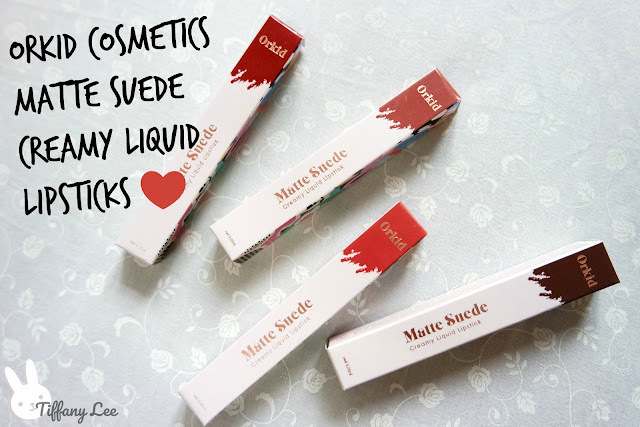 I have also done another separate review for Orkid Cosmetics Matte Suede Liquid Lipstick so if you wish to check out my review you can click HERE too! 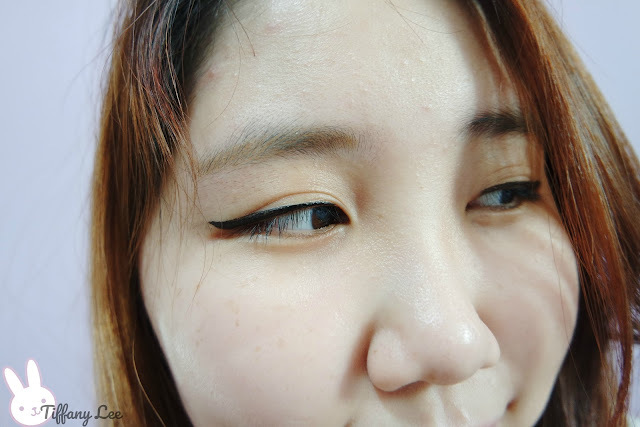 Dolly Wink eyeliner was always in my to-buy-list but always forget about it until I received it during the party and I was like: HEY I was talking to get this for so long LOL! Dolly Wink Liquid Eyeliner(RM69.90) is suitable for beginner to use as it is very easy to handle it. 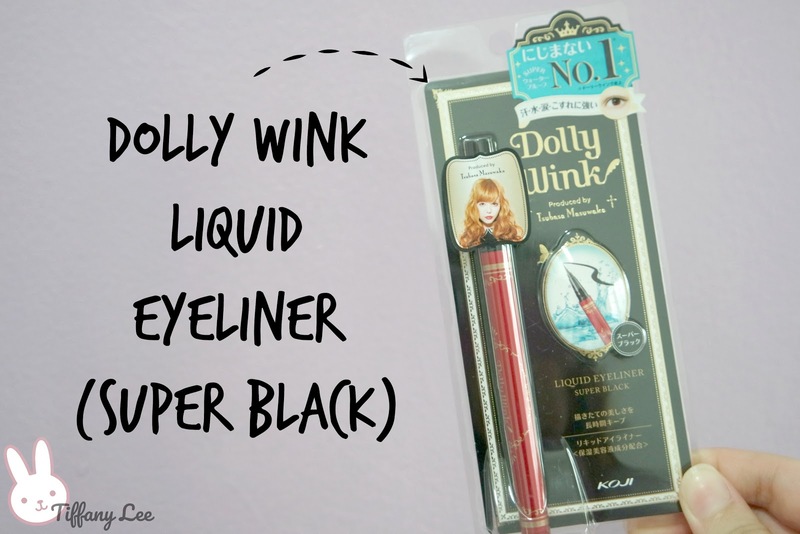 I just started to use liquid eyeliner & need to spend a long time on it just to draw a perfect eyeliner but at the end need to wipe off my eye makeup and redraw again signn... Now I can complete my makeup as fast as possible all thanks to Dolly Wink! However, I would suggest using oil based makeup remover instead of water based because it is tough to remove with cleansing water. 1028 Visual Therapy is a Taiwan beauty brand created by famous makeup beauty guru Xiao Kai & it is considered a new brand in Malaysia. I saw their products in Taiwan two years ago but I didn't get anything since I was not so into makeup that time. A close look of the mascara brush! Blogger chingu Candace has told me that 1028 Visual Therapy 5X Big Magnifier Mascara(RM59.90) is a good mascara to try so I have put high expectation for it. 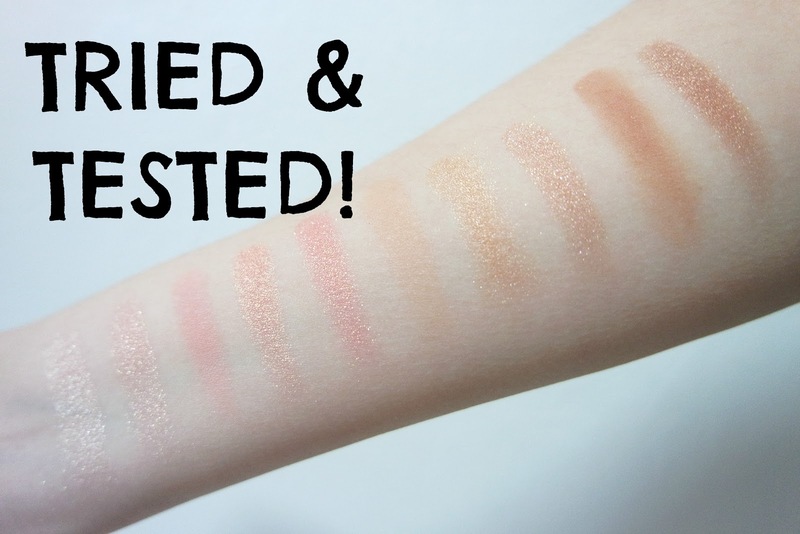 For the price, I could say it is considered high in the drugstore but if is a good product then I think it is worth to invest! 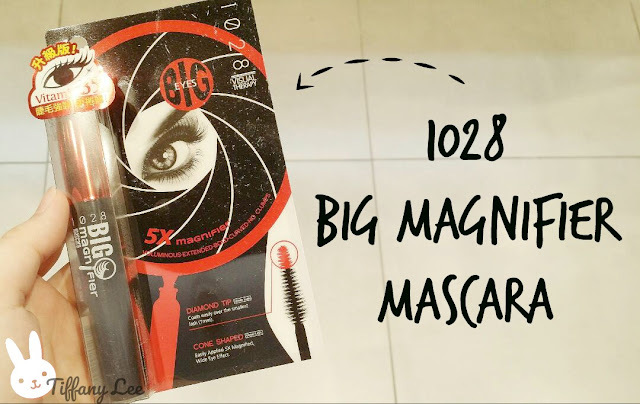 You need to be careful while you using it because I accidentally kena the ink on my eyelid when I using it XD It makes my lashes look longer and it doesn't transfer after it dried. 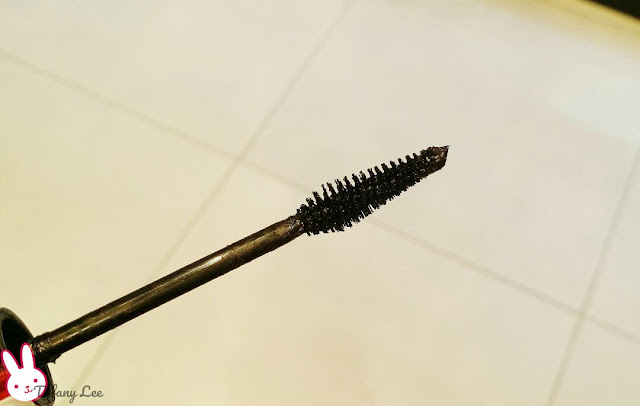 The great thing about it is you can remove the mascara with warm water so I think I will start to use back mascara again! You can get it at selected Watsons outlet & don't forget to discover their other makeup products too! 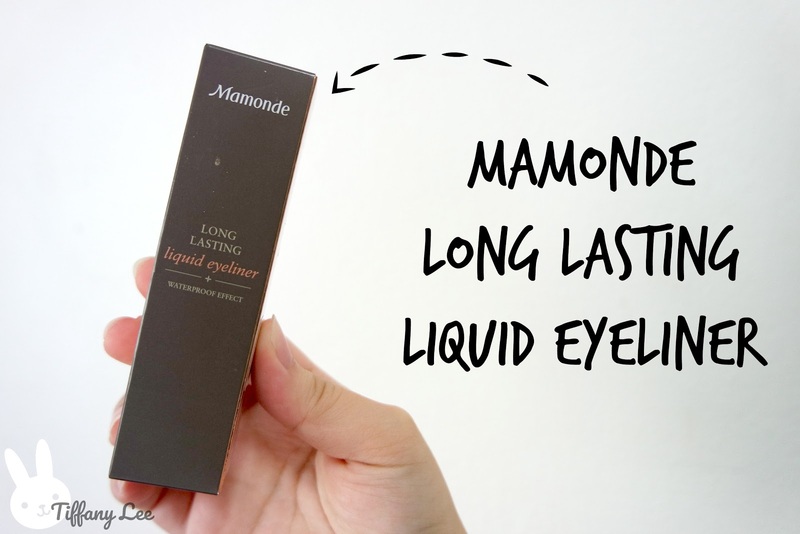 I currently start to use the products from Mamonde & their Long Lasting Liquid Eyeliner(RM39) is one of it!It claims that it has waterproof effect so let's check out whether it is true! I do not need to say anything and this photo has proved that it is 100% water-proof and long lasting! 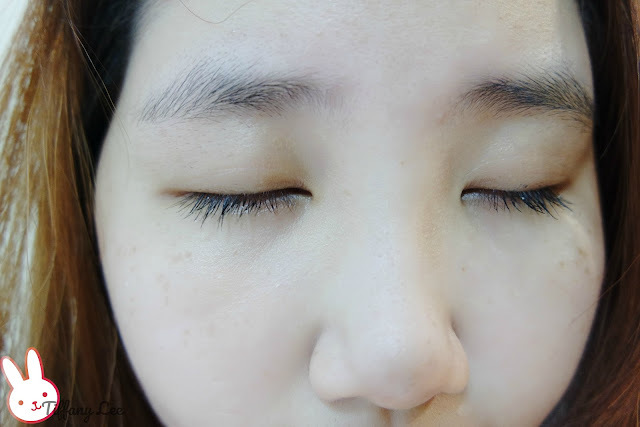 If you ask me to compare Mamonde and Dolly Wink, I seriously couldn't decide at all! 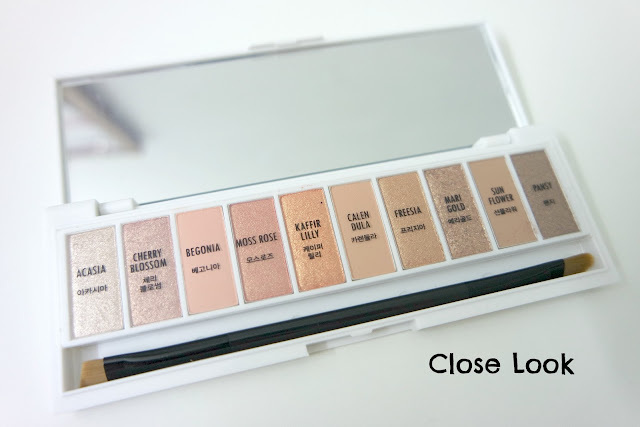 Yet, if you ask me which one is more suitable for makeup beginners I can tell you is Dolly Wink. However, Mamonde eyeliner's price is cheaper. Both are good eyeliner but is just which type of eyeliner that you feel more comfortable to use and handle. I actually haven't printed out everything yet since I want to keep it for my family trip soon but would like to thanks to Photobook Malaysia for free photobook and 4R Photo Prints (50pcs). 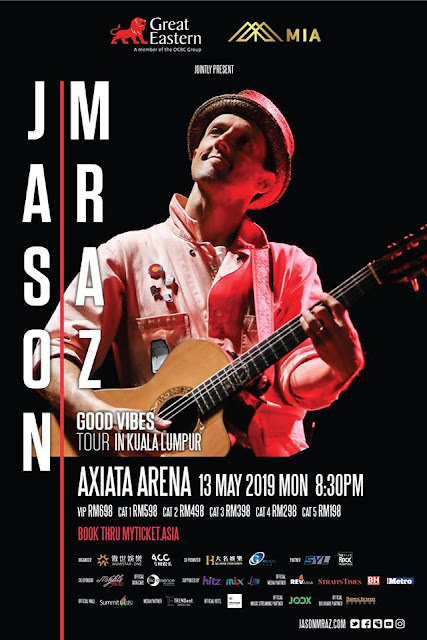 Photobook Malaysia is a great option for e-printing especially when you have tonnes of photos on your PC, phone, camera.You do not need to just go to the photography shop to pick one by one from the machine and print out your photos. They also provide other printing services such as business cards, calendar, wedding card, T-shirt and so on, everything is all in one stop! They just launched their mobile app and it is now available for Appstore and Google Play Store!You can just edit your photo on phone and print out everything via Photobook App, sound simple and easy right? And ya, if you download now you can get 50% off for everything (except 4R and 5R Photo Prints) with using the code "ONTHEGO". 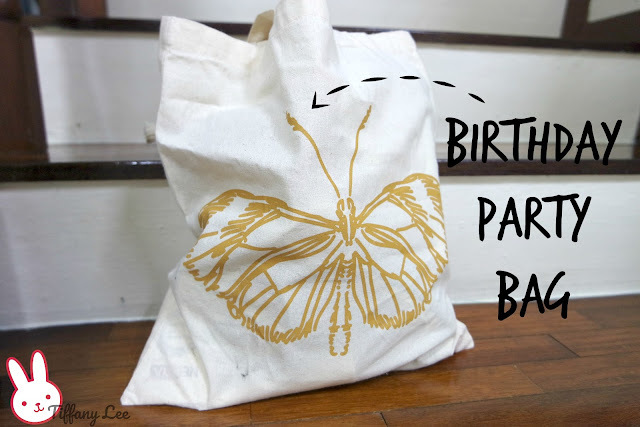 Last but not least, if you follow me on Instagram I'm sure you have seen this super cute gif video which was taken during Butterfly Birthday Party! 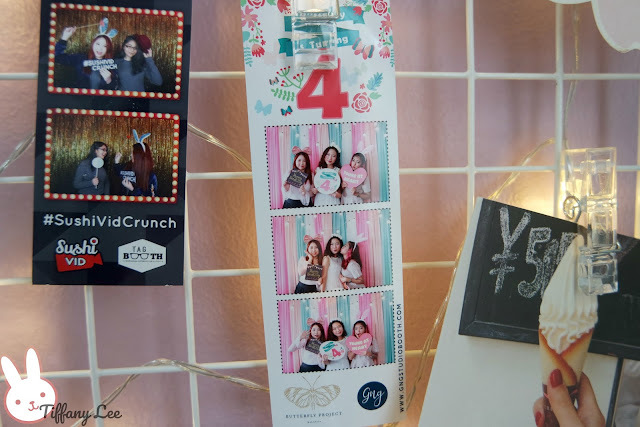 GnG Studiobooth had set up the pastel rainbow theme backdrop & prepare fun and cute props which make all of us wants to take a lot a lot of photos with it! 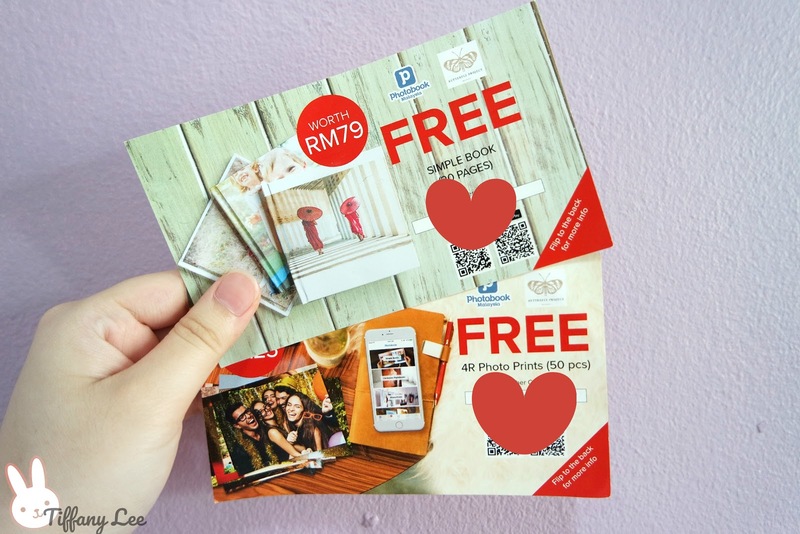 I'm impressed that they have match the photobooth theme with the birthday party so ngam! We are also allowed to get the digital copy via email so we can post it on our social media. Here are my one and only photobooth print from the birthday party & it is now on my photo grid rack frame! 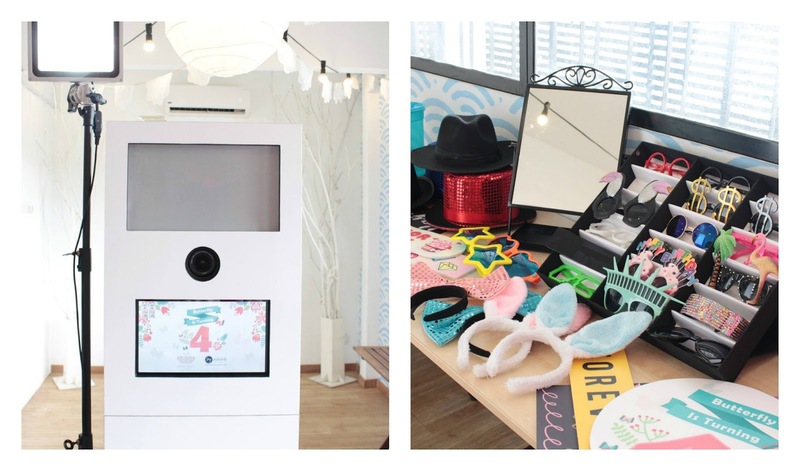 Really thanks to GNG Studiobooth for letting us bring our memories back 💖 If you're looking for the photobooth for your birthday party, wedding and any special event you can find them! That's all about my unbag review for my birthday party bag! And Finally!! I would like to special thanks to The Butterfly Project for having me to this meaningful party, I'm glad to be part of the butterfly community. Thanks to all the sponsor brand Wanderlust Things, W Lab, Orkid Cosmetics, 1028 MY, Dolly Wink Malaysia, Mamonde My, Neesya Skin Care, Hadabisei MY, Clinelle My, Adidas Body Care, Photobook MY, Pax Moly MY, and GNG Studiobooth for giving us this opportunity to try out your products! Love your unboxing! Everything's so detailed with clear photos too! Thanks Candace! 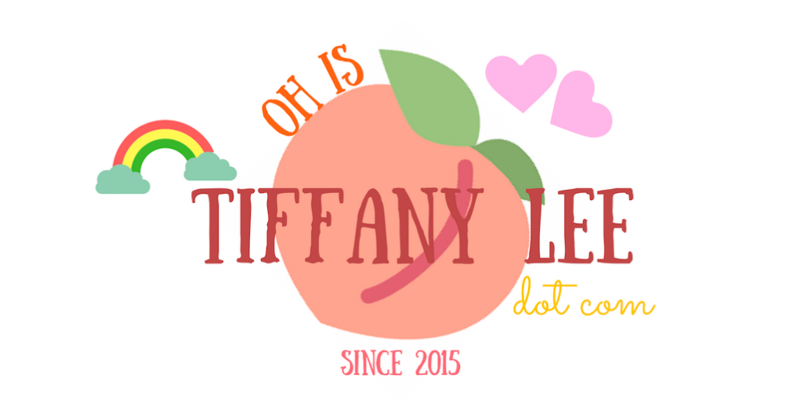 but I think yours is better than mine as every photos look super nice and details are very clear too haha!